Cooking takes time and it’s easy to get bored while waiting for a meal to come out. Well, it will never happen again with a kitchen & bathroom TV! These small and portable TVs are easily mounted to the wall and moisture-resistant to keep you entertained throughout the whole process. What seemed impossible a couple of decades ago has now become a reality. 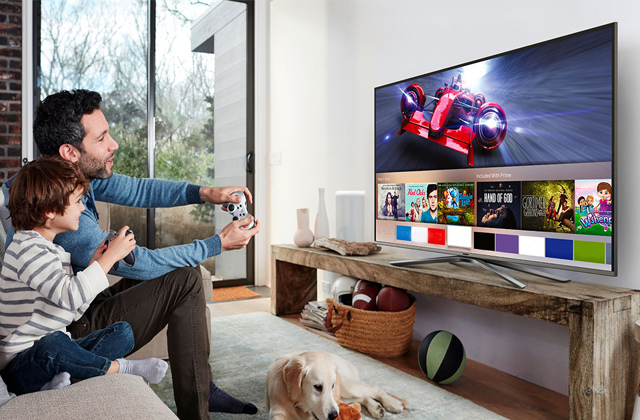 With Smart TVs, you can access the Internet, watch movies online on a big screen and even play games. Check out our latest review and pick the model you like better. In this review, we analyse such home electronic devices as LED TVs. These LCD TVs use LED backlighting instead of the cold cathode fluorescent (CCFL) one. We've picked the best 5 models available in the market and highlighted the major features for you to consider when making your choice. 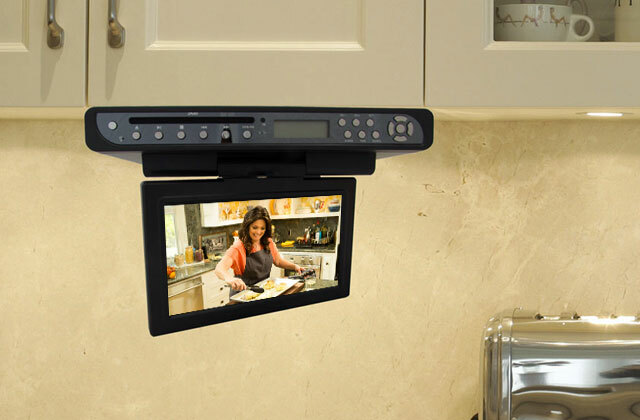 Need a small TV for your kitchen, bedroom, or exercise room? A 32-inch model is just what you need! 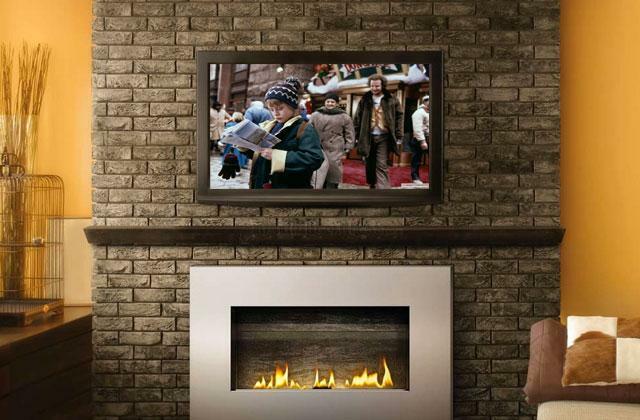 This compact TV can easily fit into any small room and bring you hours of entertainment. We have reviewed the best 32-inch TVs to make your choice less tricky.